The Rotary Fellowships program is a structured program of Rotary International that comprises more than 100 independent fellowships. 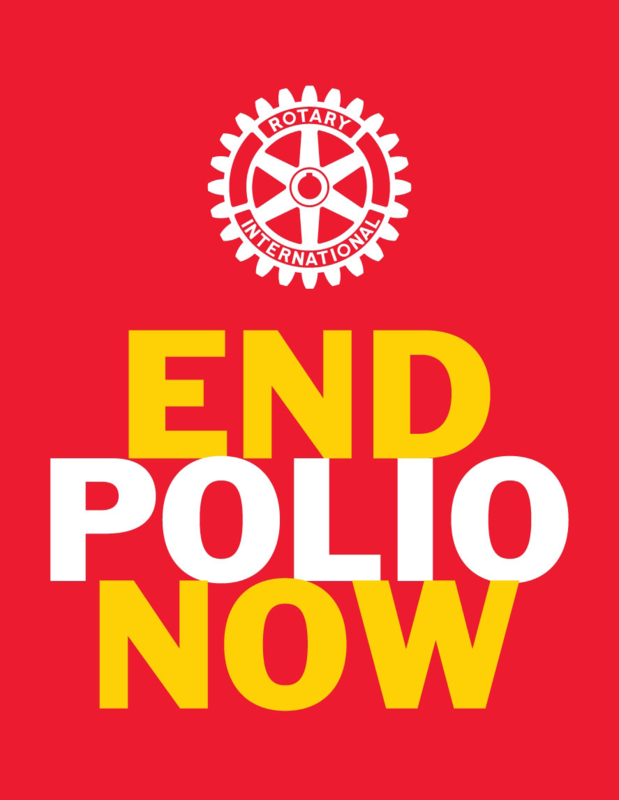 Join the growing number of Rotarians who are sharing their favourite activities and professional interests through organized recreational, vocational, and health/medical-related groups within Rotary. Visit the special Rotary Fellowships website for comprehensive information about the range of both recreational and vocational fellowships.